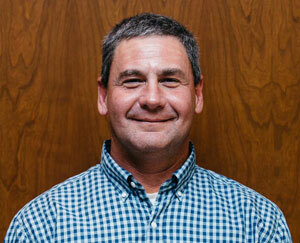 Jeff Mullins leads the MBP team with 28 years of industry experience. He holds an AHC certification which allows him to coordinate thousands of builder’s hardware items and options to ensure door openings are in compliance with fire, life safety, accessibility and building code requirements. Jeff is skilled at networking and consulting with owners/architects/contractors in the Southeastern U. S. Jeff graduated from Auburn University with a Bachelor of Science degree and also obtained his MBA from the University of Alabama Birmingham.